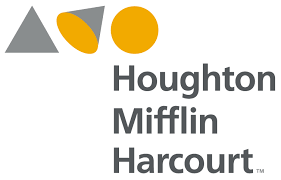 Houghton Mifflin Harcourt (HMH) (NASDAQ: HMHC) today announced that it will release its fourth quarter and full year 2018 financial and operating results on Thursday, Feb. 28, 2019, before the market opens. An archived webcast with the accompanying slides will be available at ir.hmhco.com for one year for those unable to participate in the live event. An audio replay of this conference call will also be available until March 9, 2019 via the following telephone numbers: (855) 859-2056 in the United States and (404) 537-3406 internationally using passcode 3949817.